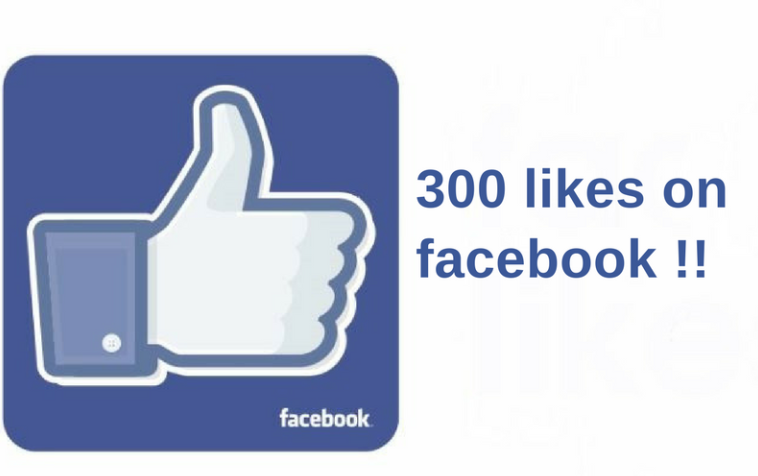 My Best Books for Men Facebook page recently passed 300 Facebook likes… not a huge number but the growth has been steady. I genuinely appreciate everyone who has “liked” this page. To show my appreciation I will give away one hardcover copy of “The Power of Habit” by Charles Duhigg, via a giveaway contest by Amazon. (Sorry, the contest is open only to US residents.) The contest ends at 11:59 PM on February 9, 2017. Go here for the link. February 10 update - the giveaway for "The Power of Habit" has ended. Amazon tells me 199 people participated. One winner was identified and there are no unclaimed prizes. Thanks to everyone who participated. I'd like to give away another book when Best Books for Men hits 400 likes.